Evaluating the quality of a document scanning business is an important first step in your transition to digital. It includes examining the procedures and standard operating procedures they have in place from the moment your documents arrive in their production center to last delivery of digital images and data back to you. Ask to see documents of a scanning company’s treatments for dealing with and processing your files. Clear, detailed and tracked processes provide a level of clarity, guarantee your scanning project goes efficiently and guarantees delivery of high quality images and dependable data. 1.Receiving: How are your boxes transported to the document scanning center? Is each box determined according to customer, job and shipment?? What checks and balances are in location to make sure all boxes were received? Where are your boxes held prior to production? 2.Tracking: Are your boxes and files being tracked throughout the center from one process to the next? Is it possible to see which scanning operator dealt with a specific box and how long it took? Can a document in production be emailed or faxed back to you if essential? For how long would that take? 3.Prepping: Do you have business rules written directions on how your documents will be prepped? Are these examined with the document preppers prior to a task begins? Have you validated these directions? 4.Scanning: Do you create written guidelines on how your files will be scanned, i.e. black & white or color, 200 or 300 dpi, etc. 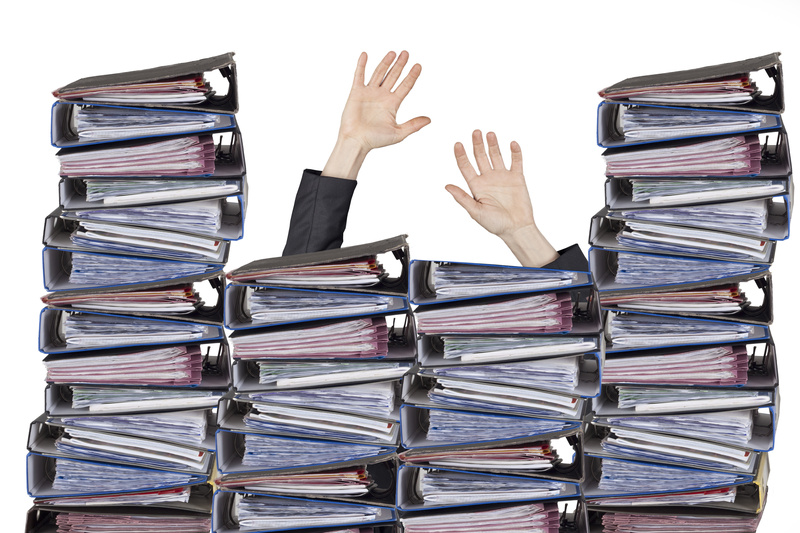 Are there steps to ensure your documents are not scanned into the wrong job? 5.Indexing & Data Entry: What fields will be captured and by what process: OCR, information entry, match-and-merge? Who is accountable for supplying match-and-merge files and how frequently? What level of accuracy is ensured with each procedure? 6.Quality assurance: What quality assurance (QC) steps are in place at every phase of production to guarantee files have been prepped, scanned and data-entered according to your requirements? How are QC operators trained? Is it a various staff than those who are doing the scanning and indexing? Is a final quality control implemented before images and data are rendered to you? 7.Data Security: Are your images and information secured and firmly kept while in process? If hung on physical media such as a DVD, is it encrypted? For how long are your information and images held at the facility after delivery to you? 8.Post-Processed Handling: How long will your scanned boxes be held prior to shredding or return to you? If shredded, where will it be done and will it be done by a NAID licensed business? What processes are in place to make sure which documents are shredded and which are returned? 9.Delivery: Are your images and data secured while being rendered? What shipment choices are available: safe FTP (SFTP), direct upload to your document management system or delivery on physical media? 10.Continuous Communication: Does the scanning company offer an open and continuous discussion with you previously, during and after your files have been scanned to guarantee your satisfaction with the quality and timing of the job? Do you know who to contact should you have any questions? See to it you are working with a document scanning business that can respond to the above concerns and back up their claims. Most significantly, check out the scanning center to see their procedure in action. Let us understand if we can assist.